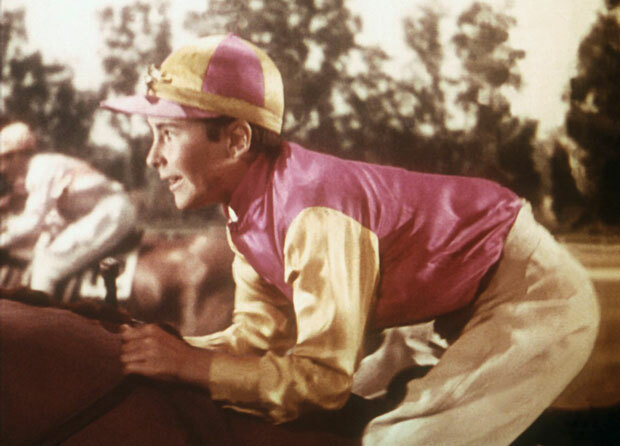 NATIONAL VELVET is a classic of family moviemaking, still charming and exciting after all the mean years since its 1944 release. 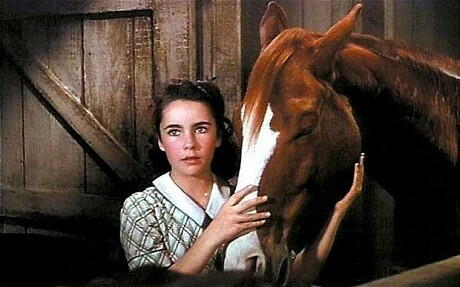 Unfairly pretty 12-year old Elizabeth Taylor is ‘Velvet Brown’, the English country girl who wins her dream steed in a village lottery. 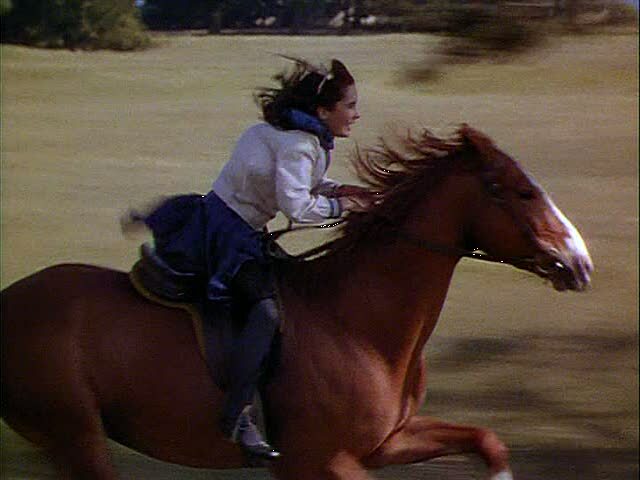 Through love, gumption and assorted old-fashioned sterlings she eventually takes her pet all the way to entry in the Grand National, giving viewers a treat with one of the all-time best thundering, pulse-pounding horseraces, with jumps, spills and breakaway running deluxe. All in typically lush MGM color hues with Northern California locales fitting in adroitly for Britain. Solid script has little nuggets of wisdom and humor, and the directorial reins are taken by one of the studio’s finesse masters, Clarence Brown (The Human Comedy, The Yearling). 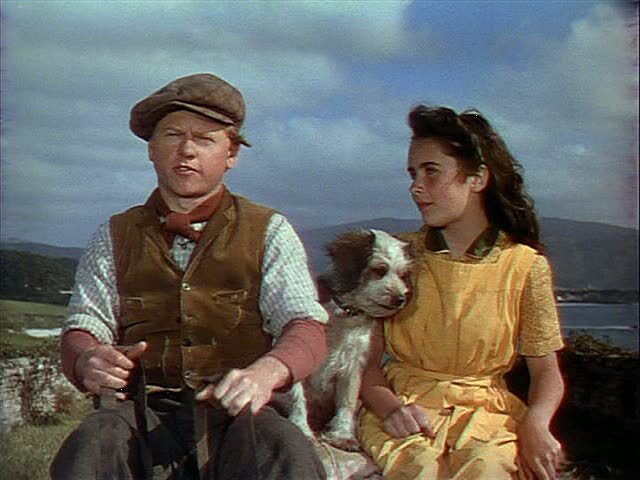 In addition to Liz’ glowing conception of the heroine, there is a solid, restrained job from Mickey Rooney as Velvet’s embittered trainer and top level work from Anne Revere and Donald Crisp as her parents. Some genuine cute comes from Butch Jenkins as her little brother, and Arthur Treacher does a great cameo as a racetrack spectator. MGM doled out $2,770,000, brought back almost six million. 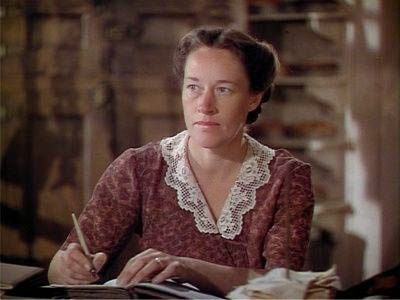 Revere won the Oscar for Best Supporting Actress, and Film Editing took a trophy as well. The Cinematography and Art Direction were nominated, ditto Brown for Director. A happy Louis B. Mayer gave Liz the horse for her birthday present. ‘Pie’ was played by ‘King Charles’ , grandson of ‘Man o’ War’. With Angela Lansbury, Reginald Owen and Arthur Shields, it races past in 125 minutes.